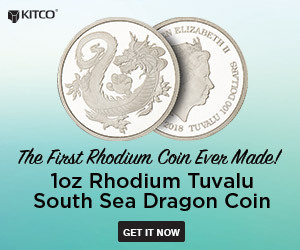 (Kitco News) - The silver market looks “promising” in 2019 as the supply and demand picture is expected to remain relatively stable compared to 2018, according to the latest research from the Silver Institute. The institute’s annual World Silver Survey, published Thursday, said that global silver demand hit a three-year high in 2018, surpassing more than one billion ounces, an increase of 4% from 2017. At the same time, global silver mine production fell for the third straight year, dropping 2% in 2018 to 855.7 million ounces. However, despite strong demand and falling mine supply, silver prices struggled, averaging the year at $15.71 an ounce, a drop of nearly 8% from 2017. 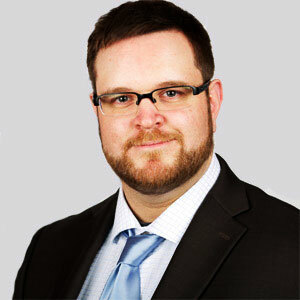 Johann Wiebe, lead analyst at the GFMS Team/Refinitiv, the research firm behind the survey, said in a telephone interview with Kitco News, that silver’s fundamentals are disconnected with the price because of massive liquid above ground stocks. The report noted that in 2018 above ground silver supply totaled more than 2.5 billion ounces, which was a 3% decline from the previous year. However, this was the first decline in above ground stocks after nine years of consecutive growth. 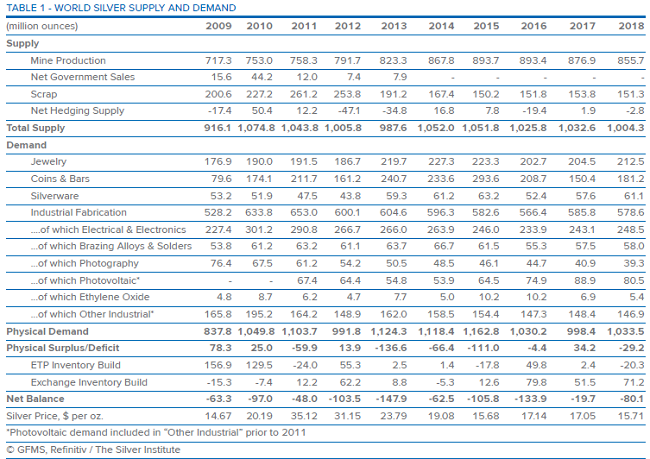 At the current pace of demand, silver inventory represents a two-and-a-half year supply, Wiebe said. Although Wiebe is positive on silver prices through 2019, he added that it will be difficult for prices to push above $20 an ounce this year because of the overhanging stockpiles. Even in a struggling price environment, the survey noted that silver remains an attractive alternative safe-haven asset as investors shy away from other expensive assets like gold. Although the U.S. saw silver bullion demand drop to unprecedented levels in 2018, the global demand picture was a lot brighter. 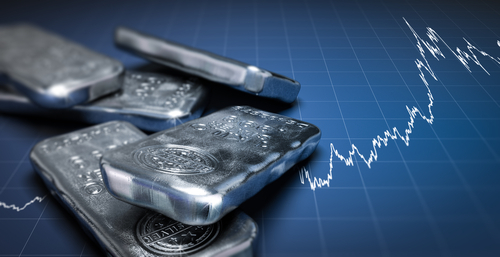 Physical silver investment was driven primarily by bar demand, which increased 53% last year. India in particular saw exponential growth for physical silver with demand for silver bars jumping 115%. While consumer demand for silver was solid last year, industrial demand, which makes up 50% of the silver market, was slightly down, falling 1% to 578.6 million ounces last year. The survey said that lower demand from the solar sector was the primary reason for the decline in industrial consumption. Over the years, companies have been able to reduce the amount of silver used in photovoltaics solar panels, a trend referred to as thrifting. Looking ahead, Wiebe said that photovoltaics solar panels remain a critical sector for silver demand as it looks like thrifting has plateaued. “Solar power capacity is expected to continue to grow and that is going to have a stronger impact on demand than the effects of thrifting,” he said. Finally, turning to mine supply, Wiebe said that supply is expected to push higher from 2018 as base metals prices have been fairly healthy since the start of the year. Although primary silver production is expected to remain weak, the metal is also produced as a byproduct in many base-metal projects. “I think we could see a rise in silver production next year, but the market still faces supply shortages as exploration budgets have been cut,” said Wiebe. Looking ahead, Wiebe said that he doesn’t see any drastic changes in the silver market in 2019; he added that although mine supply could increase, demand is expected to remain at around 1 billion ounces. Even a slowdown in economic growth is not expected to dampen silver demand this year. “If industrial demand falls slightly because of an economic growth, it could easily be made up with an increase in investment demand as silver will be seen as a undervalued safe-haven asset,” he said.